As a leading marketing agency in Bangkok, we specialise in corporate branding and industry positioning. 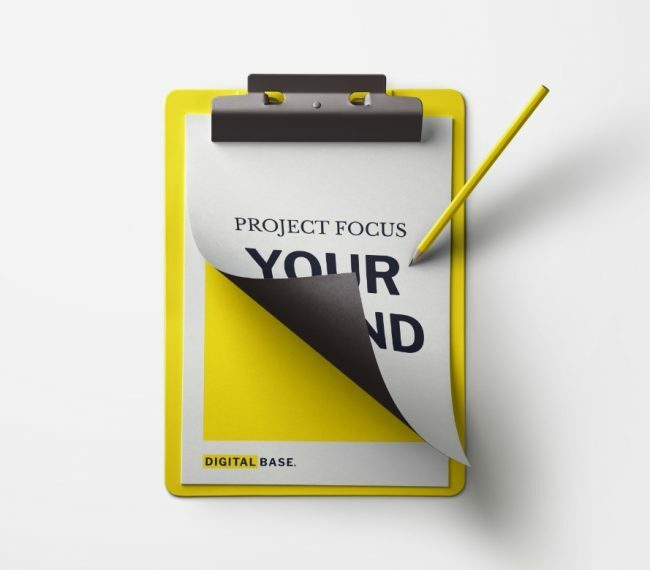 We provide a complete branding solution covering everything from brand portfolios, corporate colour wheels, logo design and development, vision/mission statements, site design, font selection and identity analysis. Branding is one of those things often overlooked when setting up a company. Regularly you hear that closing sales and generating income is more important and that marketing and branding are things that'll be done in the future, when you have time. When you do 'have time' however, you often find your brand and culture may have already been created for you and if that wasn't choreographed your brand might be all over the place; with no harmony and mutual direction. 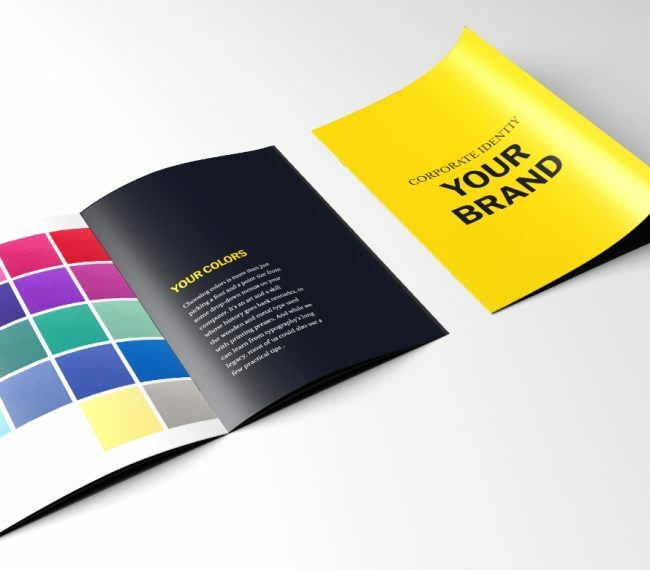 Branding is the marketing practice for establishing an identity for your and / or your company. In marketing circles, branding is the practice of actively generating an identity using names, terminology, symbols, design and feeling to connect your services, direction and culture distinctively separating you from other sellers.